Congratulations to Our Latest Orvis Cover Dog Winners. It’s that time again to announce our Orvis Cover Dog Contest winners who will appear on our 2016 fall and holiday Dog Books. . . .
Bighorn River trout can be caught on nymph patterns year-round. Montana is blessed to have the Bighorn, Madison, Missouri, and Beaverhead as some of the top tailwater fisheries in the world, all within a day’s drive. Having spent the past 14 years guiding. . . This week we’re exploring the wide open world of warm water fly fishing, and not just for bass. We talk about landlocked stripers and gar and bowfin and northern redhorse–and especially . . .
You could win our Terrestrial Selection! Welcome to another edition of our weekly-ish trivia challenge, in which we test your knowledge of all things fly fishing and where you might learn a thing or two about this sport we love. This. . .
More than 300 animals were adopted in Fort Worth, emptying the facility. 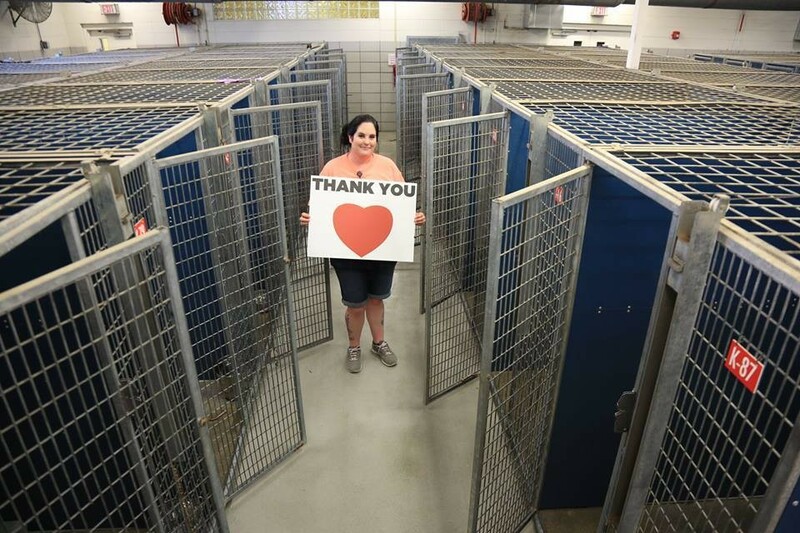 Last weekend, almost 700 animal shelters around the country took part in Clear the Shelters, a nationwide pet adoption initiative that aims to connect animals in need with loving new. . .
Drew Ross, a.k.a. Looknfishy is at it again, using his kayak to chase warmwater species on the mudflats. In this short video, he’s casting to some toothy, prehistoric predators: longnose. . .
Orvis associate Cindy Dunican and her Black Lab, Addy, enjoy adventure travel. On August 25, the National Park Service will celebrate its 100th anniversary, so over the next few weeks, we will be highlighting the best parks for you to explore with your dog. Pets are. . .
Here’s a cool video from photographer John Sherman and editor Steven Yochum takes us along on a trip to Siberia, where anglers catch big trout and taimen and eat some of the more. 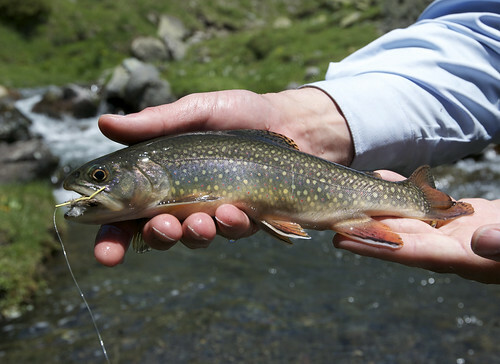 . .
Here’s the latest full episode of “The Orvis Guide to Fly Fishing,” in which Tom Rosenbauer offers tips and tactics for fishing streamers for trout and warmwater species. Tom explains in great. . .
Paxton has rolled up his sleeves and is ready to work! 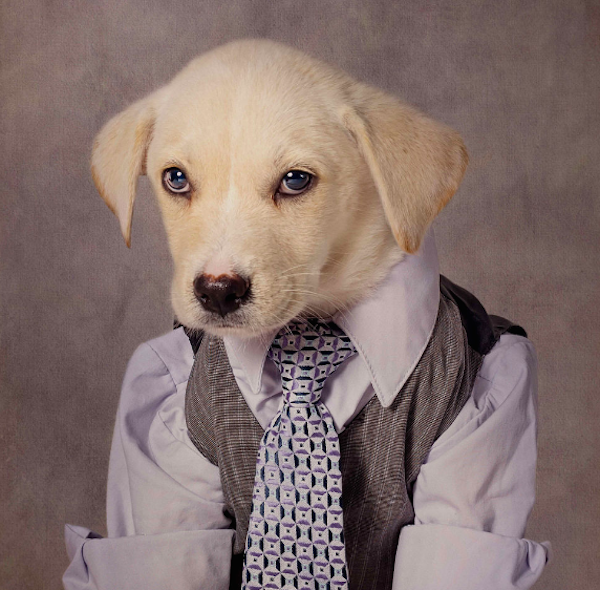 First impressions are important, and bad photography is the bane of many dog shelters. But one photographer is trying to create the opposite effect through elaborate portraits meant. . .